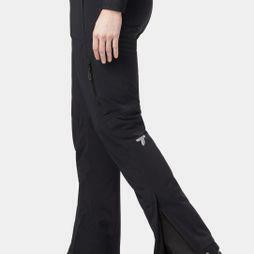 The women's ski pants collection is essential for a successful day on the slopes, providing every skier with comfort, style and functionality needed. 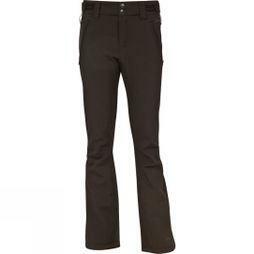 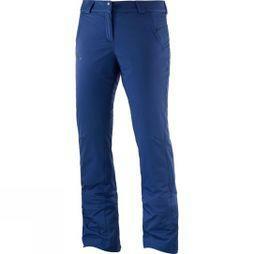 Our range includes women's salopettes and women's Ski trousers in a wide variety of colours and materials designed by the most sought-after brand names to ensure the highest possible quality. 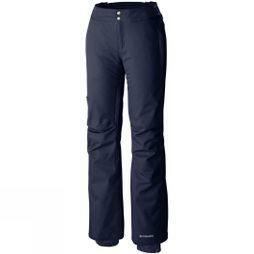 There are many things to consider when choosing the right pair of women’s ski pants. 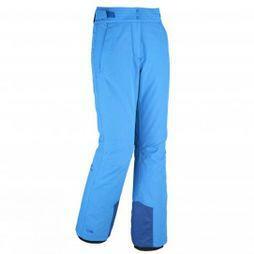 Well insulated trousers are vital for the extreme cold, keeping you warm during periods of inactivity, such as sitting on a ski lift. 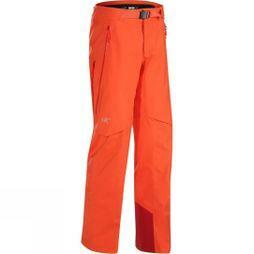 Lightweight pants are a better option for warmer spring skiing, offering more breathability and mobility but still providing enough protection against the elements. 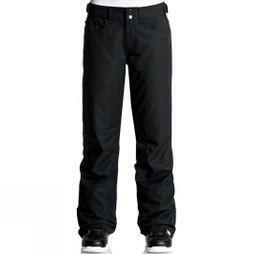 Whether you need slim-fit or loose-fit pants, natural down or synthetic insulation, an adjustable or elastic waistband, Cotswold Outdoor has alternatives from top brands like The North Face, Haglofs and Arc’teryx. 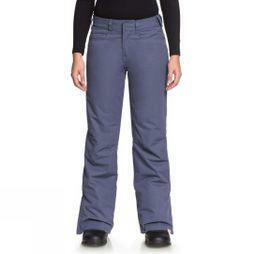 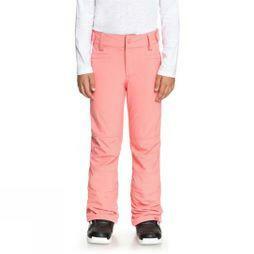 Browse our women’s ski pants and shop online today.